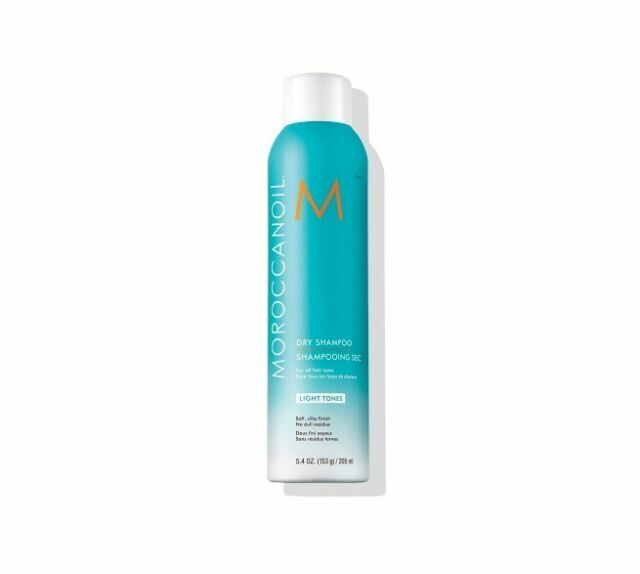 item 2 Moroccanoil dry shampoo 5.4 oz, "Select Light Or Dark" -Moroccanoil dry shampoo 5.4 oz, "Select Light Or Dark"
Best hair product I ever used! I have very oily hair (roots) and dry ends but after using this product, it looks better than if I washed it! If needed I could go 2 or 3 days without washing my hair versus having to wash it daily without it. I love Moroccan Oil products. The smell is heaven and all of their products are good for your hair. My only complaint is cost. Their products are PRICEY! Favorite dry shampoo!! Smells awesome!!! Great seller, awesome pricing and fast delivery! !